Although most people prefer not to think about them, hazardous wastes, munitions testing, radioactive emissions, and a variety of other issues affect the quality of land, water, and air in the Land of Enchantment, as they do all over the world. 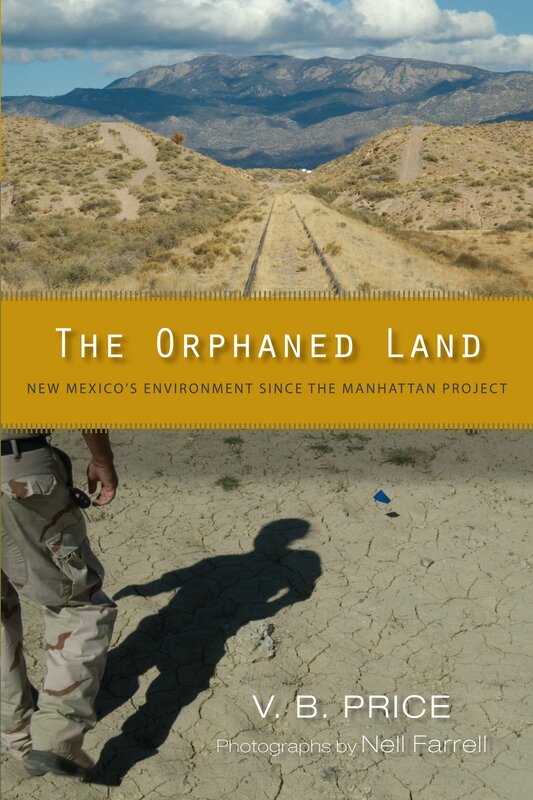 In this book, veteran New Mexico journalist V. B. Price assembles a vast amount of information on more than fifty years of deterioration of the state's environment, most of it hitherto available only in scattered newspaper articles and government reports. Viewing New Mexico as a microcosm of global ecological degradation, Price's is the first book to give the general public a realistic perspective on the problems surrounding New Mexico's environmental health and resources. V. B. Price is an award-winning Albuquerque journalist, poet, novelist, and teacher. Among his earlier books is Albuquerque: City at the End of the World, also available from UNM Press. Nell Farrell is a documentary photographer and writer specializing in Latin American and the American Southwest.